Expected to be out in the middle of June and can be pre-ordered at Clone! I love that excited feeling when you find a great new track but it’s even better when you delve a bit further and find the artist has released many more gems. Wasserfall is definitely one to watch very closely. Support from DJ nature, Kev Beadle and many more. 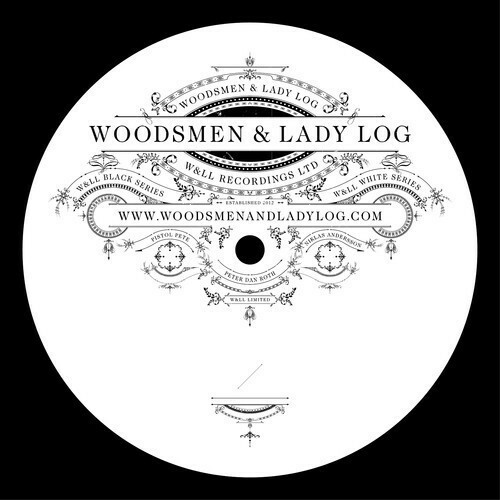 Woodsmen & Lady Log is a record label obsessed with the pleasurable duty of finding, producing and sharing electronic music. With a combination of different mindsets, our aim is to put together and provide emotional tracks that connect and move you collectively, individually and most importantly, memorably. The inspiration for Woodsmen & Lady Log is drawn from our various, even opposing surroundings and backgrounds – from the wide-open plains of southern Sweden, to the deep, dark forests of the north. United together by influences from the early obscure discos to the ‘90s rave vibe, honey drops of melodies melancholia, deep dubby patterns and clean engineering of contemporary electronic dance music. Check out our page for latest news and updates regarding our releases and our continuously updated Woodcasts.